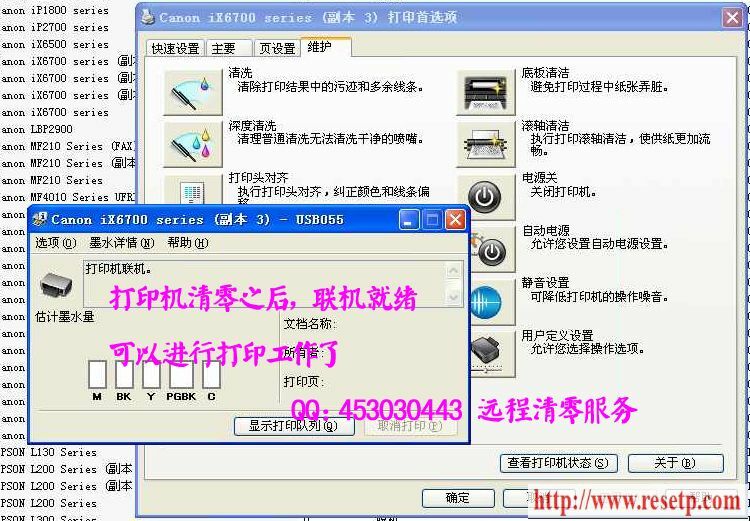 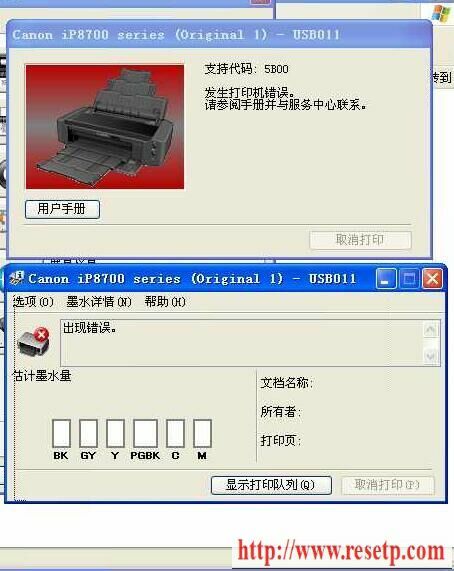 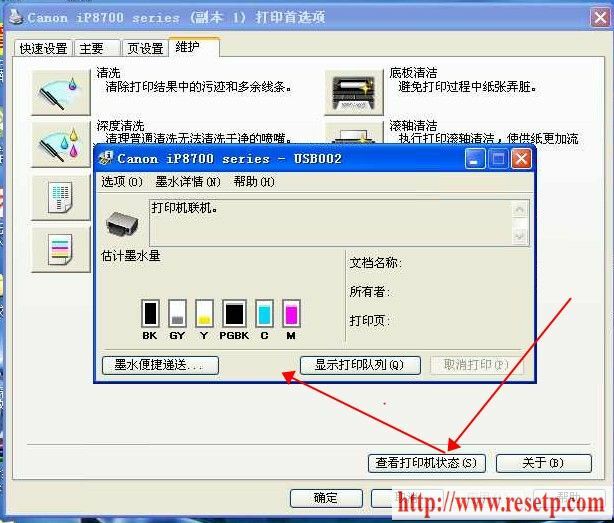 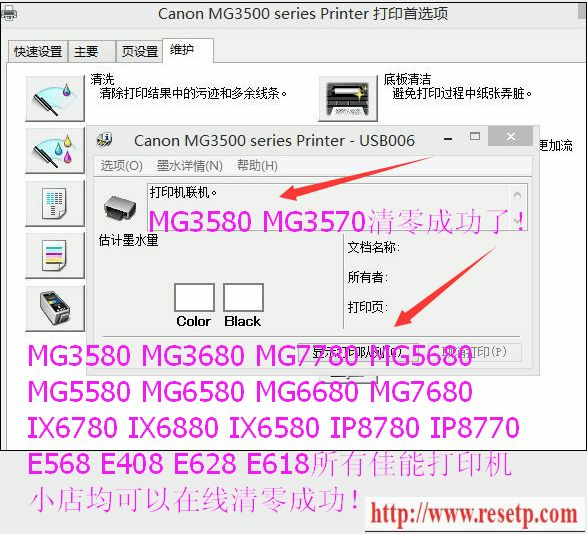 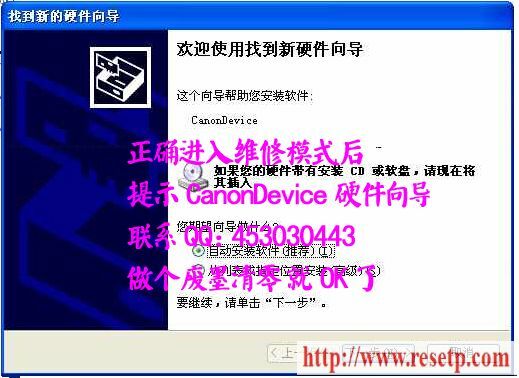 hi,i can reset all new canon printer,. 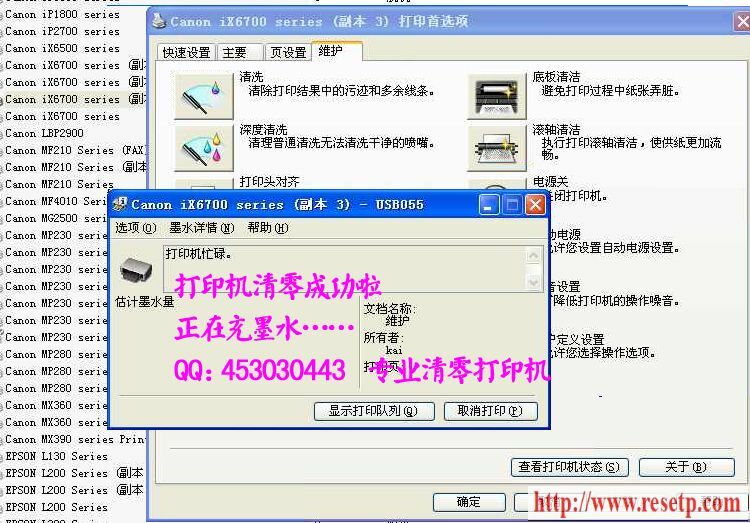 need help ?? 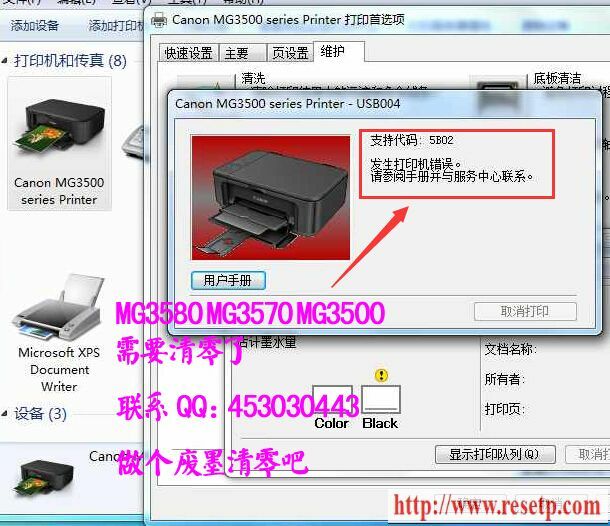 printer have a error 5B00 5B01\5B02 5B03 5B04 1700 1702 1714 code ??? 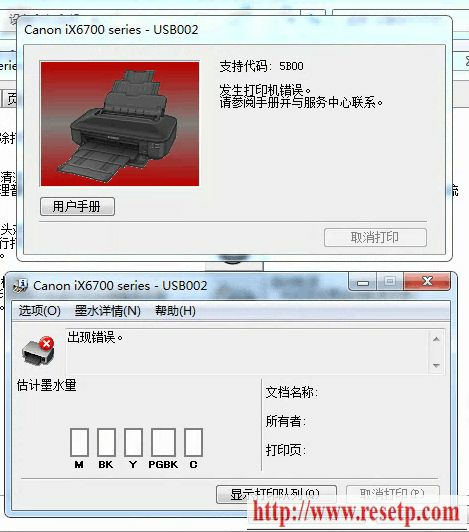 YES, it only need reset waste ink pad counter , and go on working. 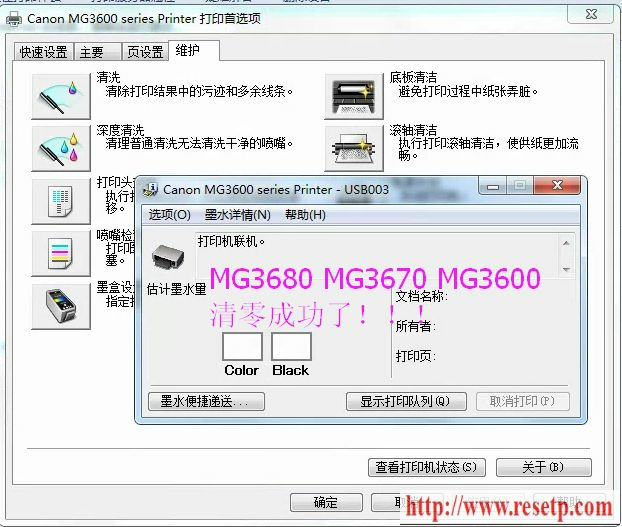 need money buy online reset, reset canon ,reset epson , reset all printer.